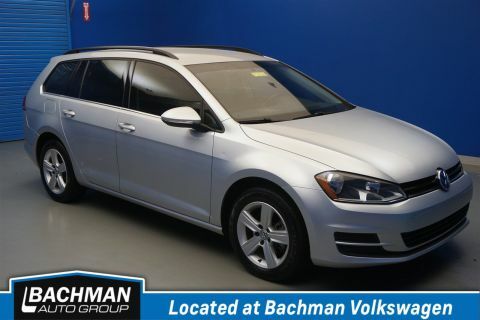 Bachman Subaru is having a good deal on this 20122 Volkswagen GTI! 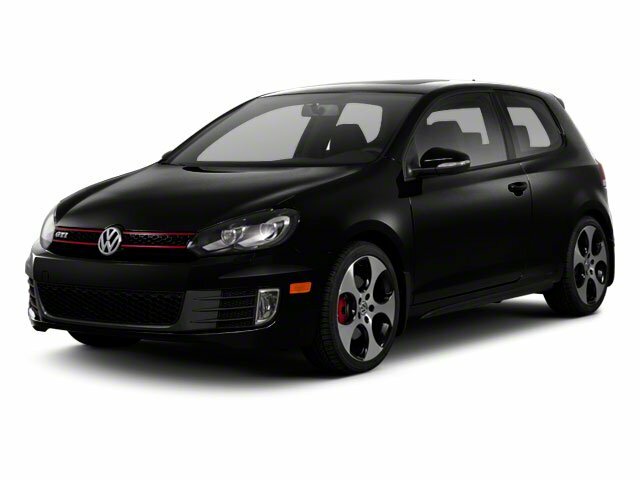 It is a 6-Speed Manual with a Turbocharged Engine as well as being equipped with Interlagos Cloth Interior w/ Heated front seats. 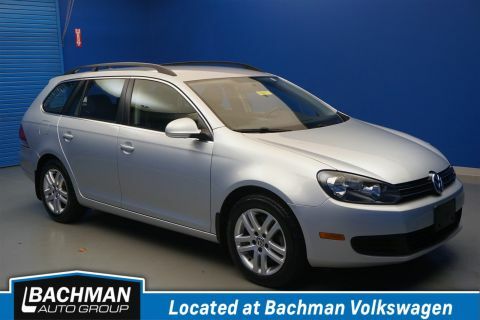 Theres not much to say about this 2 door hatchback other than that it is fun to drive and looks good on the road! 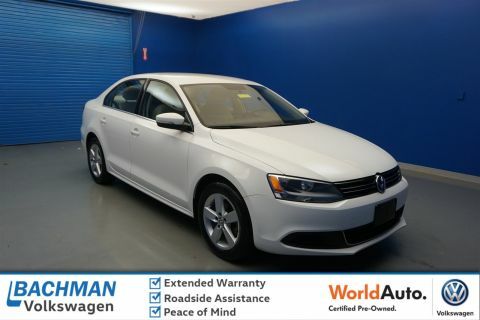 You will average right around 26mpg giving you decent fuel efficiency overall but good on the highway. 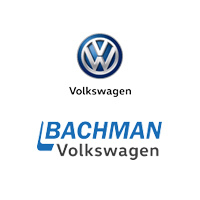 For more information visit Bachman Subaru at 9800 Bluegrass Parkway, Louisville, KY 40299 today.